Finding the right customers for your product or service start with partitioning your target market(s) into smaller customer segments who have similar purchasing behavior. 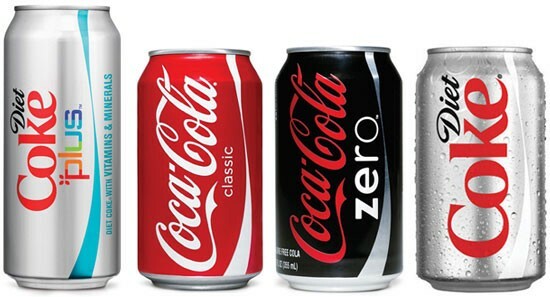 One of the best companies at market segmentation is Coca Cola. One might argue that much of their success has come about from dividing markets into clusters of people with similar tastes and buying habits and testing a variety of products in every market imaginable to see what types of drinks stick. Now, they have a drink for just about everyone. But their ability to launch products appealing to the masses only came about once they had converted their primary target markets into a large, sustainable business. So how do you identify the first and right customers to target? 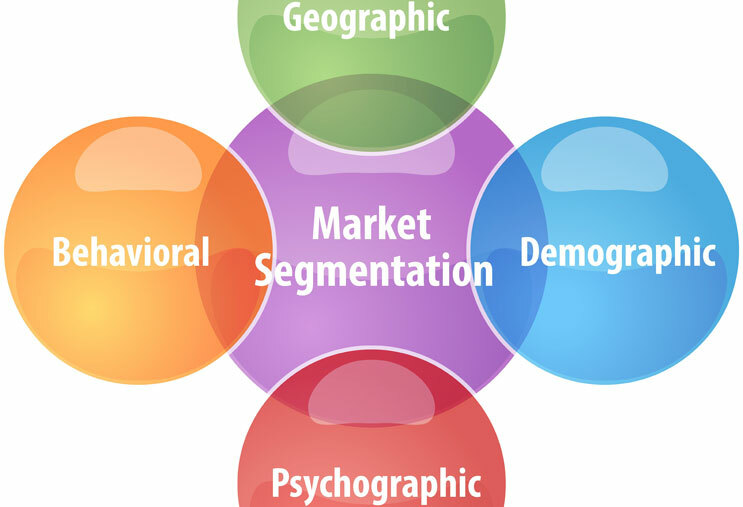 Market Segmentation is the process of dividing markets into smaller segments of potential customers with similar characteristics who are likely to exhibit similar purchase behavior. The goal of segmentation is to create primary, secondary and tertiary “population clusters” for your product and/or services to target in your marketing initiatives for the year. An example of a population cluster might be something like: High income, average education, younger, married couples, new parents and homeowners living in primarily metropolitan areas. Today with the collection of data, we might be able to say more about purchase behavior by adding: who value luxury brand name items and visit the local mall on around November and December. This segmentation depends largely on 1) who is most likely to use your product, and 2) the cost of reaching and acquiring those potential customers to use your product. Before you start the segmentation process, you have to know about the market you’re entering. What is the market you’re looking to sell your product/service to? How large is this markets (as in $$)? How much can your company realistically profit off of these markets? Is the market large enough to justify the time and money it will take you and your team to enter the market? Keep in mind that not every market can be segmented and some aren’t worth pursuing from a marketing perspective. Some companies have products that they’re better off developing unique marketing initiatives for each potential client (i.e. large enterprise sales deals). Yet, most companies fall into the category of marketing to serve one or more particular market segments (i.e. Victoria’s Secret likely targets primarily high-income single women ages 18–32). For companies like these, I’ll explore some of the best ways to segment potential markets. First identify geographic scope: international, national, regional or local. To find the right geographic market fit, make sure to account for population density, number of households/average family size in the area and any climate-related factors (i.e. you wouldn’t want to have a target market for an umbrella company in Arizona). Next, identify your target demographics. Identify the age and stage of the customers who are most likely to use your product. Are they unmarried, married with no children, married with children, teenagers, empty nesters, etc.? Then, identify the gender, race, nationality and religion of the customers who are most likely to use your product (if there are likely different consumption patterns among these groups for your product). First, identify household income (HHI) and saving habits of potential customers. Are your target customers big-time earners and big time spenders? Or are they big-time earners and frugal? Or are they apart of low income households? Are there dual-incomes in the family? Or just one income? Second, (if it matters) look at buying habits. Do they typically buy lots of small items every year or save up for one large purchase every few years? Are they homeowners? Car owners? Renters? or Peer-to-Peer Sharers? Third, identify education level of potential customers: Less than 4 years of high school, High School Diploma, Some College, Associate Degree, Bachelors degree, Masters, PHD, etc. Lastly, identify occupation of potential customers: student, white collar, blue collar, professional, C-level, unemployed, retiree, full-time worker, part-time worker, etc. Think about if your product’s marketing strategy and messaging can play into any of these. For example, if your target is C-level, high income earners, you might want to promote your product as a luxury, exclusive product. If you want your product to appeal to the masses, you’ll want your messaging to reflect that decision. First, take a look at the psychographic profile of your ideal customer. What are the values and attitudes of your ideal customer? Do they live up to the work-hard, play-hard reputation? Do they pride themselves on being scholarly? Are they conservative? Next, analyze the customers product usage. Are your ideal customers light users or heavy users? Will they be required to use your product/service every day or just every so often? Identify types of people who purchase and use items based off of their perceived benefit from using the product. Some examples of these people are: quality seekers (people who buy durable clothes rather than brand name clothes), specialty seekers, professional advancers (people who use Apple Products), status seekers (people who purchase luxury items, etc.) and convenience seekers. There are lots of other demographics, behaviors, socioeconomics and benefits I’ve left out of my lists, but this is meant as merely a starting point in thinking about your ideal market segmentation and outlining the exact customer you’re targeting. For more reading, take a look at the book Market Segmentation by Art Weinstein. Though it’s outdated, the book has been like a Bible to me over the past year or so. Thanks for finally writing about >A Quick Look at Market Segmentation – Stacey Ferreira <Liked it! Hello colleagues, how is everything, and what you desire to say on the topic of this paragraph, in my view its really amazing in support of me. It’s remarkable to pay a visit this web site and reading the views of all friends on the topic of this paragraph, while I am also keen of getting know-how. wh0cd37272 prednisone for sale without a prescription.